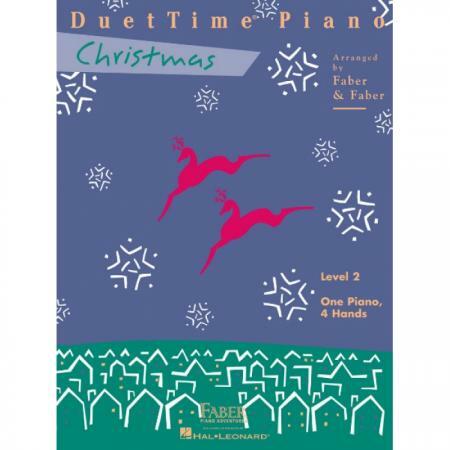 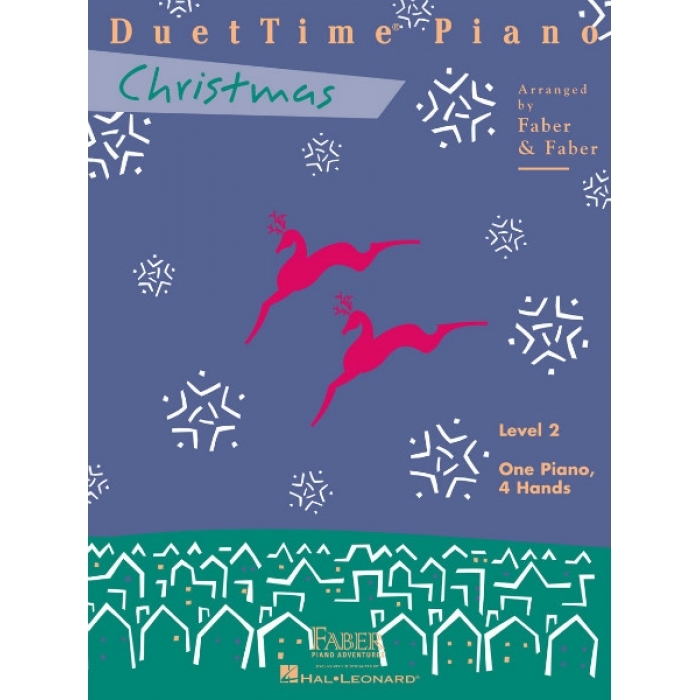 Composers: Nancy Faber and Randall Faber ► This entertaining collection of 8 Christmas duets uses the keys of C major, G major, and D minor. 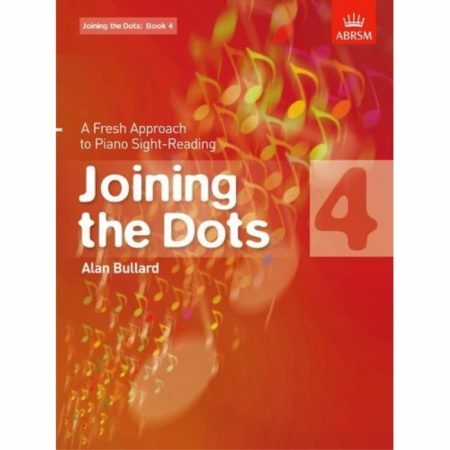 Arranged to frequently move the melody from one player to another. 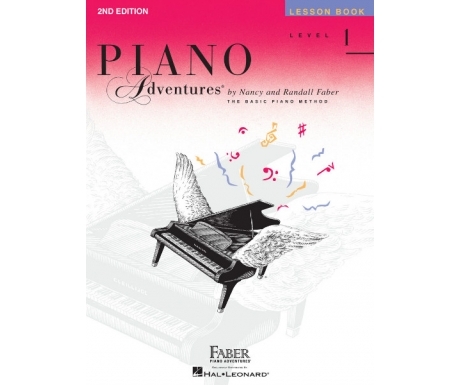 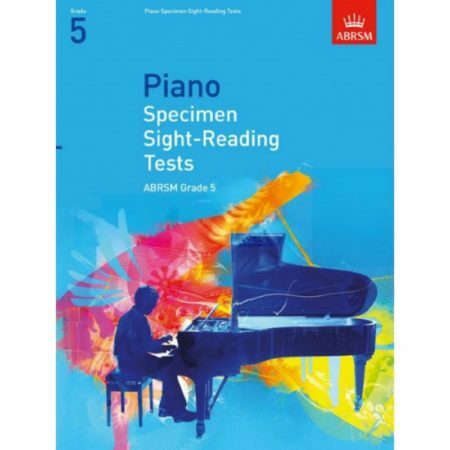 Students often play in a 5-finger position. 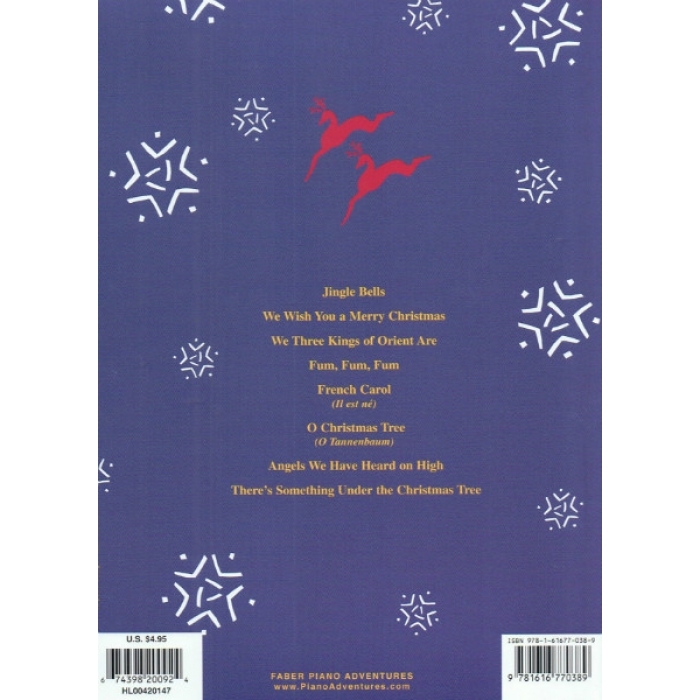 Includes: Jingle Bells • Fum, Fum, Fum • We Three Kings of Orient Are • French Carol (Il cest ne) • O Christmas Tree.